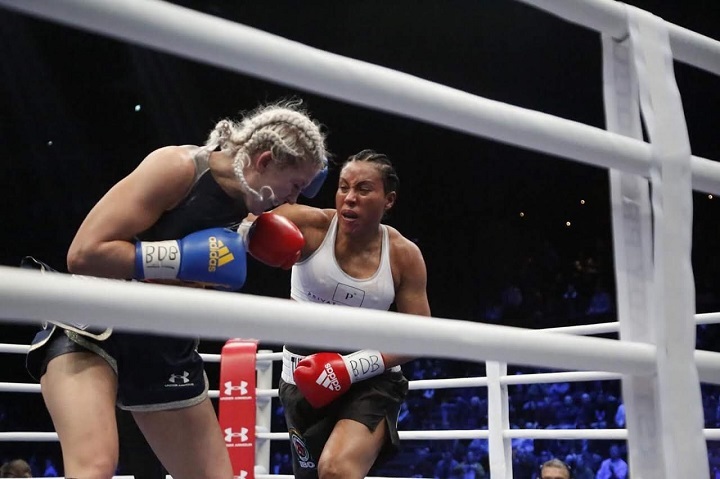 Undisputed and Unified Women’s Welterweight World Champion, “The First Lady” CECILIA BRAEKHUS, (30-0, 8 KO’s) won a dominant 10-round decision over Mandatory Challenger KLARA SVENSSON, (17-2-0, 5 KO’s) on Friday night, February 24 in front of a sold out crowd of over 10,000 at The Spektrum in Oslo, Norway. Next boxing news: Wilder is back! 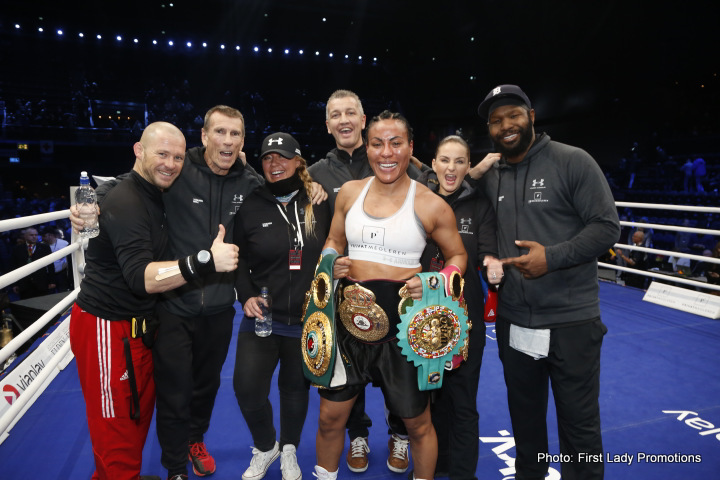 Joseph Parker next for Deontay? 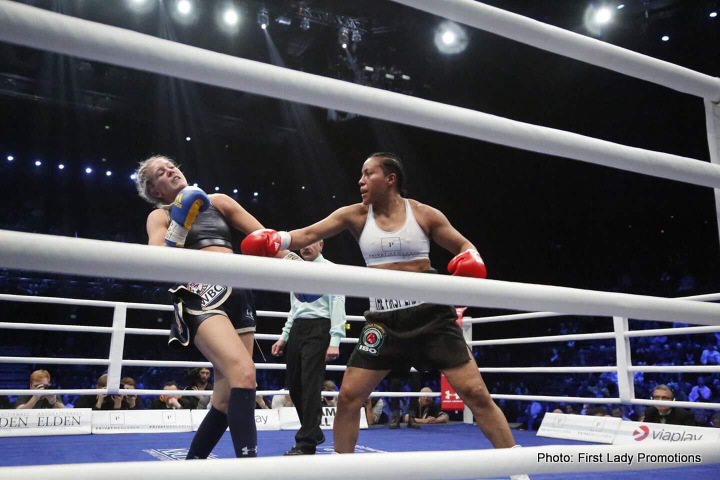 You are here: Home / Boxing News / Results: Braekhus dominates Svensson!